6 vendors have this plant for sale.74 members have or want this plant for trade. I had 16 Dianthus plants which grew beautifully for four years. This spring they are totally dead looking. I would love to know what happened. So easy to grow, a perennial here. Makes great cut flowers, smell like cloves, spicy, like a carnation but much easier to take care of. Needs dead heading. I saved the seeds to pass on to friends. I have mixed feelings about this plant. Within a few years it has managed to spread more than any other plant in my Colorado garden. When it blooms it is beautiful indeed. 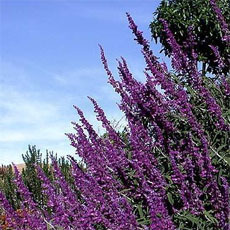 This is such a tough plant in this super dry climate. It even blooms just in water without soil. Many other plants struggle to just make it and this one loves it just about everywhere here, front, back of the house, sun, shade. This and old-fashioned lilac.They make it without much care. Grows between rocks, on top of a weed cover and I am weeding a lot of little seedlings as I prefer fair game for all my plants... Sometimes I think it is great if it fills a spot where nothing else wants to grow. I originally spread a wildflower mix in a couple of difficult spots but Sweet William seems to overtake almost all other seeds... read more in the mix. And when it is done blooming it just takes up a lot of space with a lot of foliage and keeps spreading. Sure, after 2 years some of it dies down in that spot but they already moved their territory. I cannot explain why this is such a spreader here, none of my neighbors seem to have it. The pinks come in various shades. At the top of their bloom they are a delight to see from far. I am not doing anything special for them to like me so much:) Go figure! I clearly need to deadhead it diligently before it goes to seed. When they die down make sure you plant an established perennial plant in its place to match this plants roots and vigor. Little seedlings have little chance in its proximity. The sweet william that I am currently growing came from a packet of mixed flower seeds from Lowes about three years ago. I forgot about them and one early summer I saw that they were still in my garden and I transplanted them to a semi=-shaded spot and they have reseeded every year. I did notice a salmon colored one and tried to get seeds from it but was not successful. 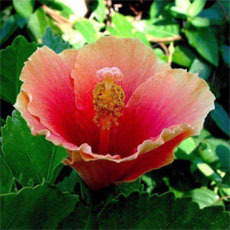 The flower stalks are about 15 inches high. Nice color added to the garden! My area in Chesapeake VA is very hot and humid in the summer, with fairly mild winters in zone 8.
all dianthus are great, they are so easy to care for and provide beautifull flowers all summer, they overwinter easily in zone 5 and i agree the leaves do not even die back- they just come to life in spring. I started with sweet william years ago and had great luck so i stuck with them even when i moved, and i honestly didnt know untill last year that they were a bi-ennial plant, they overseed so easily that that i didnt notice. most of mine are kept in a bed with weedblock to keep them in nice neat rounds, otherwise they can tend to grow out of control in only a couple of years. a must have in every garden especially for new gardeners. I have two patches that does well in partial shade - they stays pretty much evergreen and are more of a perennial - they don't really selfsow but tend to stem root themselves. They are very easy to start from seeds (I hadn't does it in years - too limited sun). These plants thrive as a prennial here (central valley, CA). Mine have been in the ground for going on 3 years now and have just continued to spread out. They need to dead headed or they end up looking as if they have brown tips from the dried flowers (not pretty). It's mid January and I've got a couple blooms already. They'll be in bloom all Summer and well into Fall. I love this plant and have had success for many years - until now - all the sudden my dianthus has turned brown and is dying all the way to the root. Plenty of sun, right soil, and right watering. I'm wondering about disease. 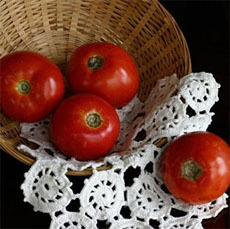 I can't imagine living without this old favorite, either - especially among large shrub and climbing roses. Sweet William has been successfully wintersown in my zone - to see if it has been done in your zone. If it hasn't been done in your zone yet, experiment and see what happens - wintersowing is a "leap of faith" not just for seeds, but for antsy folks impatient for spring to come, as well. 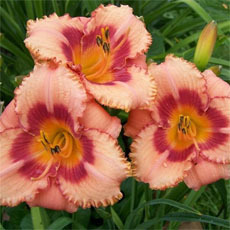 DG has a very warm circle of wintersowers in its Wintersowing Forum, so visit them, too. If you don't want to fool with damping-off fungus that often hassles indoor-sown seedlings, try wintersowing. The relatively fat leaves and squat-ish plants of Sweet William are nicely complemented later in summer by airy, dissected leaves of cosmos growing behind, which... read more will continue the blooms in that spot till frost. PS - Darkness is said to increase germination of the seeds of this plant. These hardy plants have always been a part of our landscape for longer than I remember. The original packet of seed came from Burpee Seed Company many years ago. The plants shown in my Journal are all descended from the seeds in that packet. I allow them to self-sew, and either thin them out or transplant to different beds. I also cut the mature seed pods with scissors and collect them in a jar to sprinkle in bare spots. 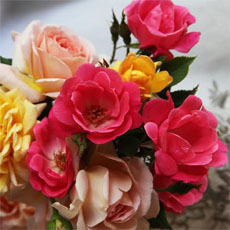 The colors vary widely, from pastel whites, pinks and rose to burgundy and red with differing circular patterns and picoteed petals. 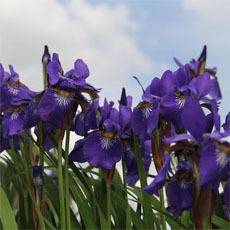 An excellent bee and butterfly attractor, they have a very pleasant fragrance. I can't imagine a garden without them! A beautiful flower that readily self-seeds to fill in a gap. It is one that people always ooh and ahh over. They do get heavy and like to flop after a rain. 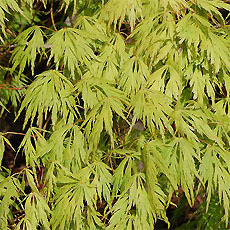 My information says they are hardy in zones 3-9, and need more shade in hotter climates. Stratification aids germination of seeds. Blooms late May to late June in my garden. The gorgeous flowers bloom in early spring and last a long time. Deadheading brings another flush of bloom (and eliminates any shabbiness from spent flowers), although not as vigorous as the first. Definitely a must-have for my garden! This died back to the ground here, but came up this spring '04 and is doing exceptionally well. I'm not sure if it came back from the roots or if it simply re-seeded itself. It's blooming beautifully. This is considered a perennial here, most winters the foliage never even dies back. 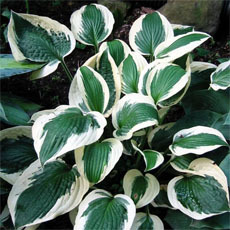 VERY easy to care for, and can be planted in shade, or partial sun. It does look untidey if its not kept cut back. It does re-flower here, if cut back. These plants are beautiful! You have to watch out for whirly worms in the spring as they love the old leaves from previous years. This plant grows well on Prince Edward Island. It did a great job of "locking down" the soil on a slope, and it's practically weed proof once established, but after flowering it needs to be cut back (unless you want seeds) since the seed heads make the area look unkempt/a total mess. Sweet William is a biennial which acts as a perennial by re-seeding itself. If not allowed to set seed, clusters of new plants form around the old stalk. Sweet William grows best in slightly alkaline soil and likes a warm sunny growing area. 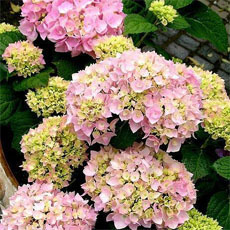 The pink, red, salmon or white blossoms appear in late spring or early summer, and are excellent cut flowers.